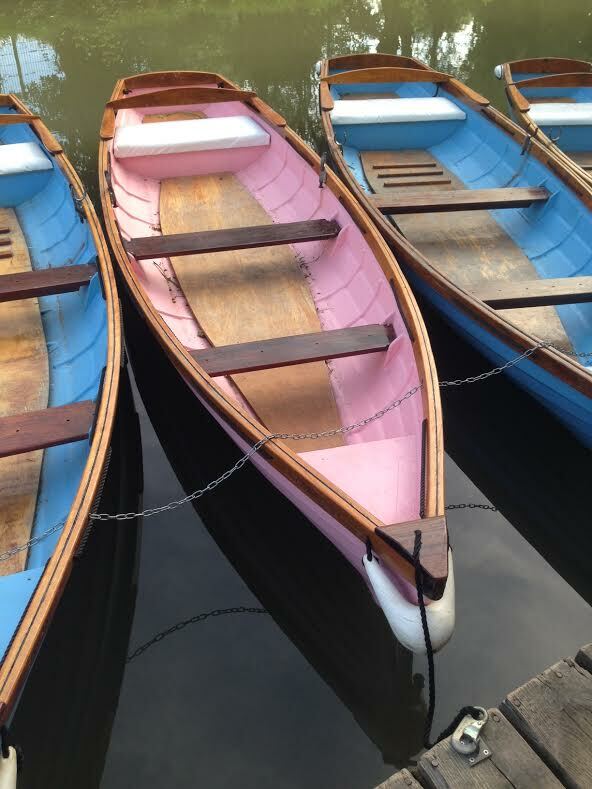 We are open for rowboat, kayak and canoe hire, 7 days a week 10am until 6pm from March until the end of August. During September and October we are open every day 10am until 5pm except Wednesdays. Please call or email to check if you are not sure. If you just fancy 'messing about on the water' you can hire a rowboat, kayak or canoe by the hour or if you're feeling fit you can hire a canoe or kayak for a half or full day (Tuesdays, Wednesdays & Thursdays) On your return you can reward yourself with an ice cream or refreshing cold drink from our on-site kiosk open from 10am to 5pm daily. 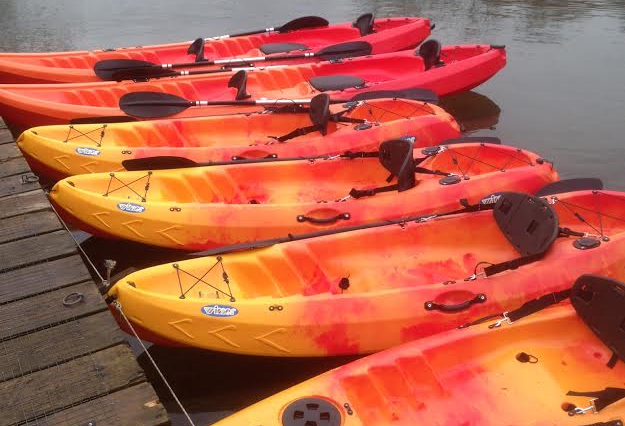 We have completely replaced our fleet of old kayaks with new sit-on kayaks. These kayaks are more stable and easier to paddle. Why not give them a try! Lifejackets are available free of charge. 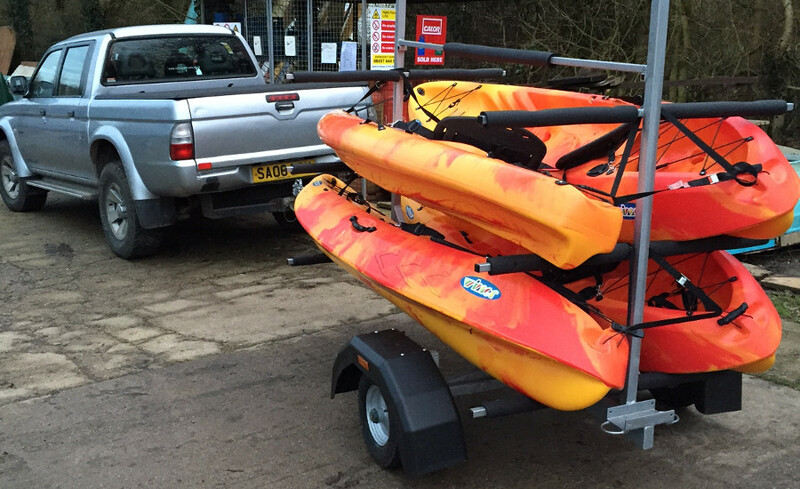 WE CAN ONLY RESERVE KAYAKS & CANOES IF HIRED FOR HALF OR WHOLE DAYS. (Tuesdays, Wednesdays & Thursdays ONLY) CALL US TO RESERVE YOURS. 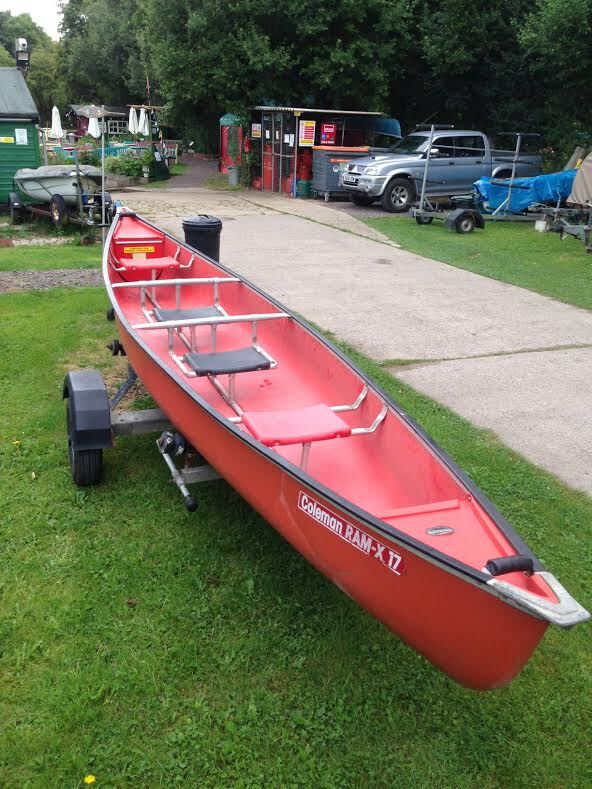 Set off from our boatyard in Odiham around 9am-10am on Tuesdays, Wednesdays and Thursdays only. The the Canal Centre at Mytchett which is 15 miles. 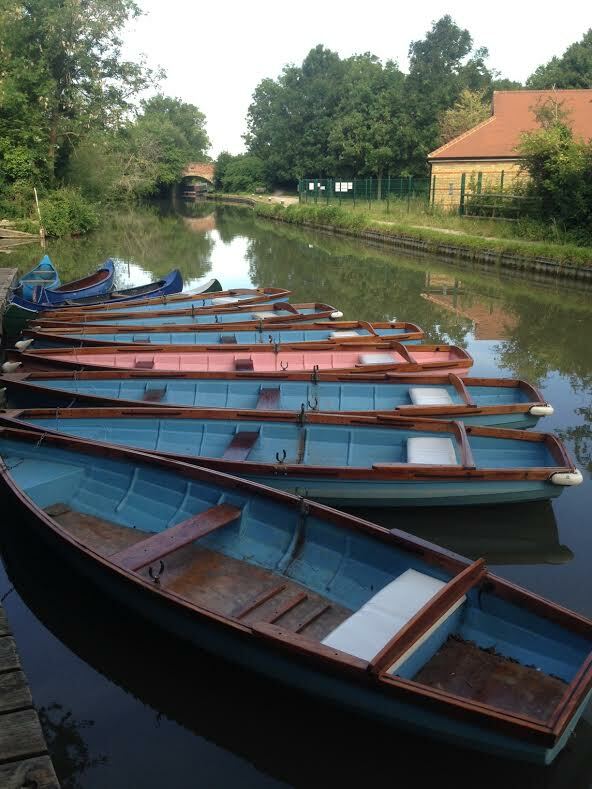 Bring food and drink with you, a good picnic point is at Crookham Wharf which has tables or stop at the Fox and Hounds which is on the canal and has good moorings for the boats and you can grab a drink at the pub and maybe some hot chips. 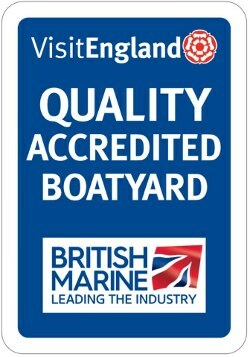 We will collect the boats on our trailer and bring the driver/s back to the boatyard to collect the car. There is the option of a night camping at Mytchett Canal Centre Campsite If you choose this option you can leave your camping kit and clothes etc. in your car until you collect it. If you know someone who enjoys the water, why not give them the gift of boating. 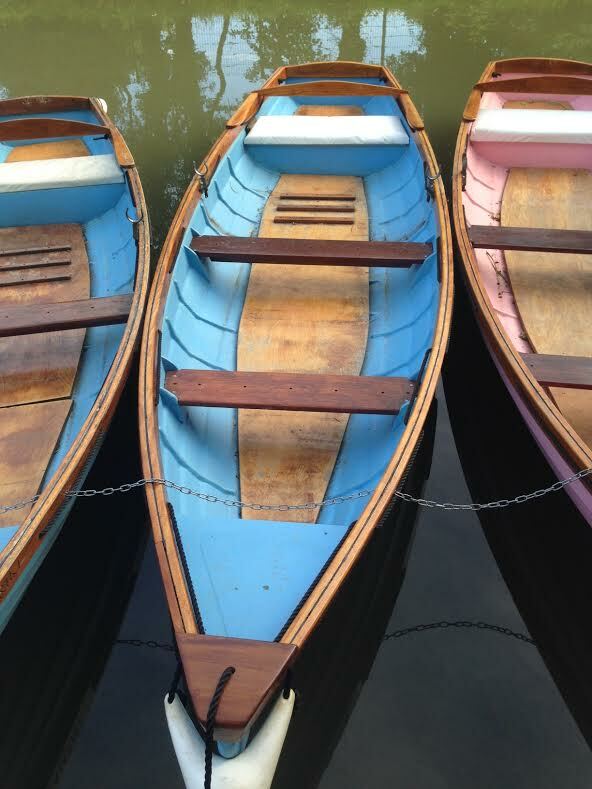 Our vouchers can be used for any type of boating; kayaking, rowing, canoeing and narrowboat day hire or holiday hire.